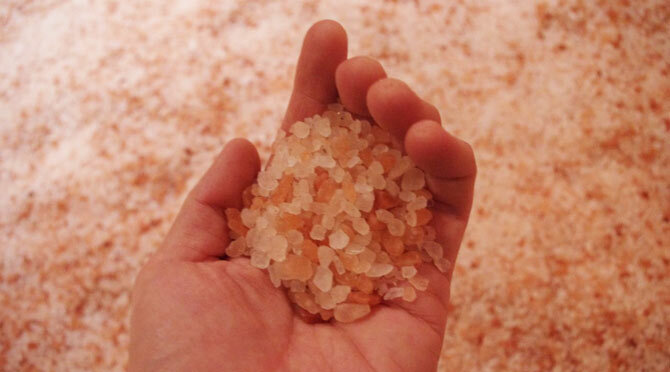 Welcome to The Salt Cave™! 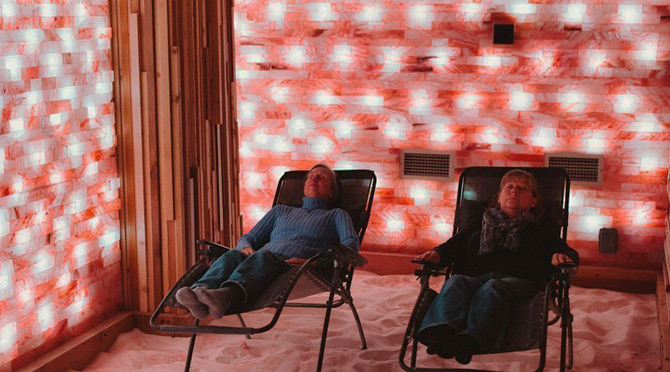 Visit Minnesota's first therapeutic salt cave and discover the benefits of salt therapy (also known as halotherapy), which has been used for centuries to alleviate symptoms of asthma, allergies, respiratory problems, anxiety and other ailments. 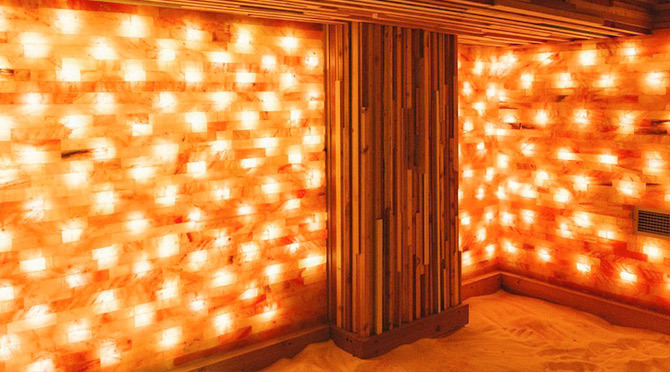 We also offer special session options for yoga, meditation and therapeutic massage. Enjoy a quick video tour or Visit the SERVICES page for details and scheduling info. 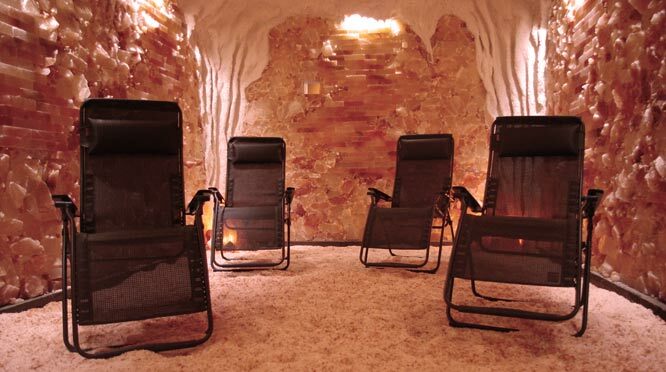 Read the TREATMENTS and FAQs pages to learn more about what The Salt Cave has to offer. 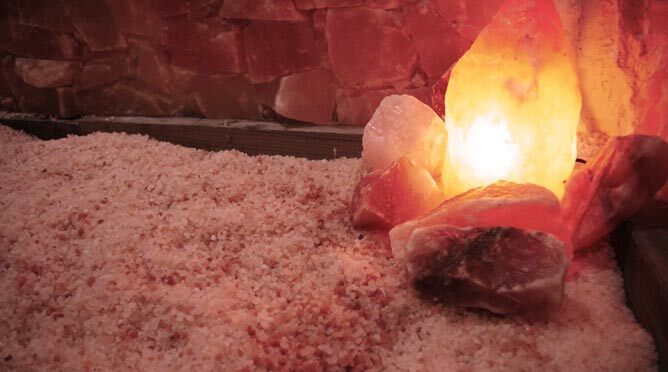 You're also invited to browse our unique selection of RETAIL items or consider the gift of a Salt Cave treatment package. Buy or redeem a gift voucher good for one year from date of purchase. If you would have any questions, please call us at 612-567-2587. INTRODUCTORY SPECIAL! 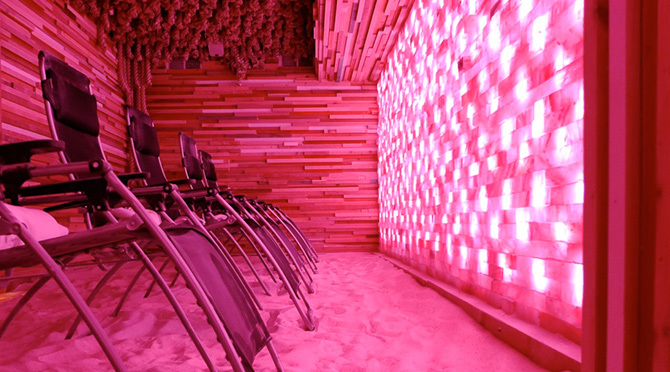 Protect against seasonal allergies/colds with a special introductory package for the season. 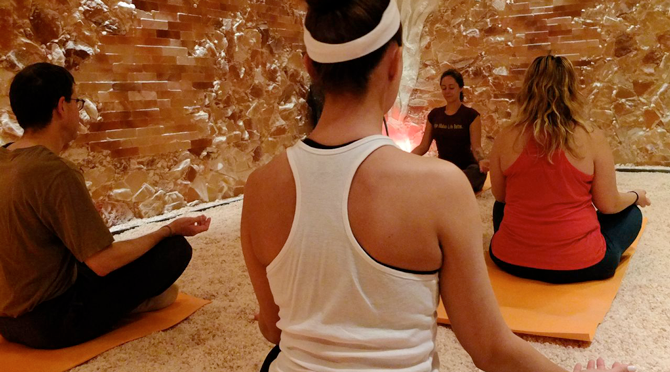 First-time visitors can enjoy three sessions for $75 (regularly priced at $90). 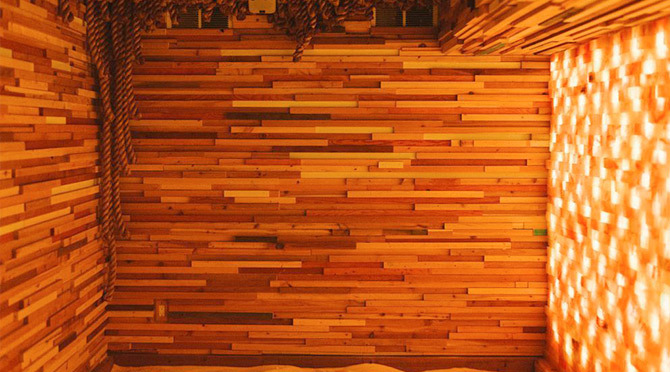 Go to our online booking page to purchase and schedule now. 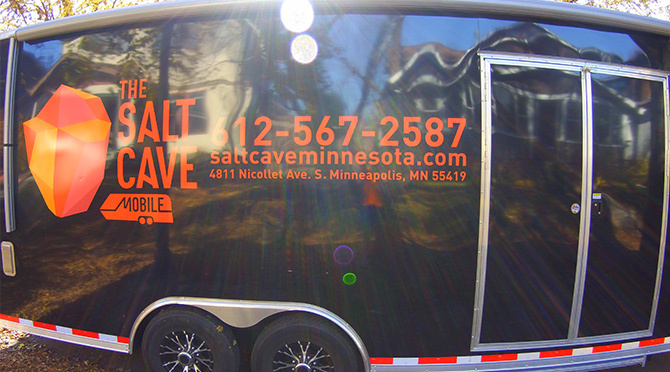 Click to watch a KARE-11 news segment about The Salt Cave or read about us on CityPages.com and Patch.com . 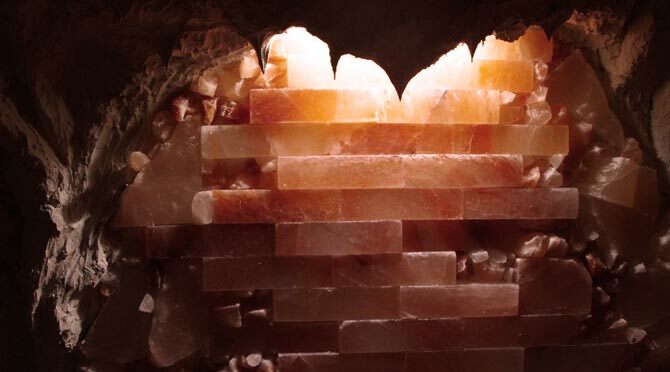 Street parking is free and unrestricted near The Salt Cave. A limited number of spaces can also be found in the free customer lot behind the building (enter alley from 48th Street).